In the 21st century, globalization has emerged as a key enabler for organizations that want to both grow globally and conduct business in local markets. No matter what business you´re in, globalization is critical to success. 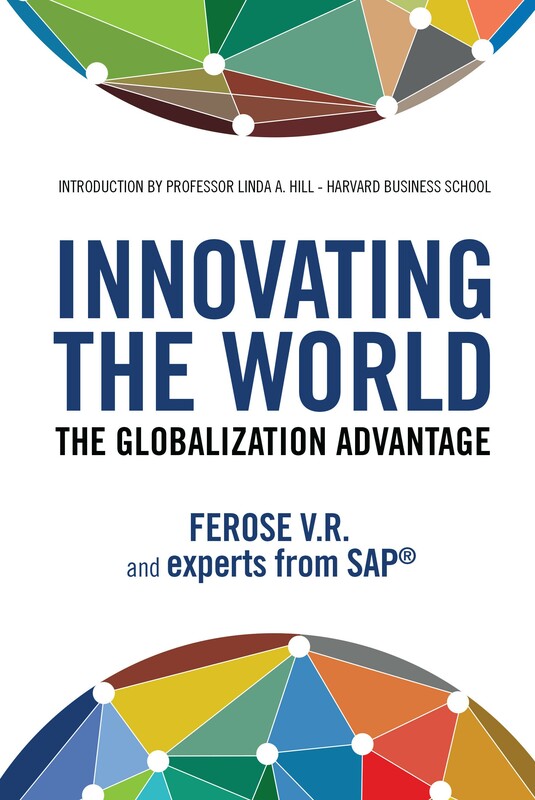 This book explains how globalization enables SAP® and its customers to unearth their extraordinary potential to meet the challenges of the future. These challenges are not only physical or geographical, but also involve the more complex matters of language and laws. While it is an inherently complicated subject, understanding what globalization means for you and your organization and how you can incorporate it into your strategy is essential. In the 21st century, globalization has emerged as a key enabler for organizations that want to both grow globally and conduct business in local markets. No matter what business you ́re in, globalization is critical to success.